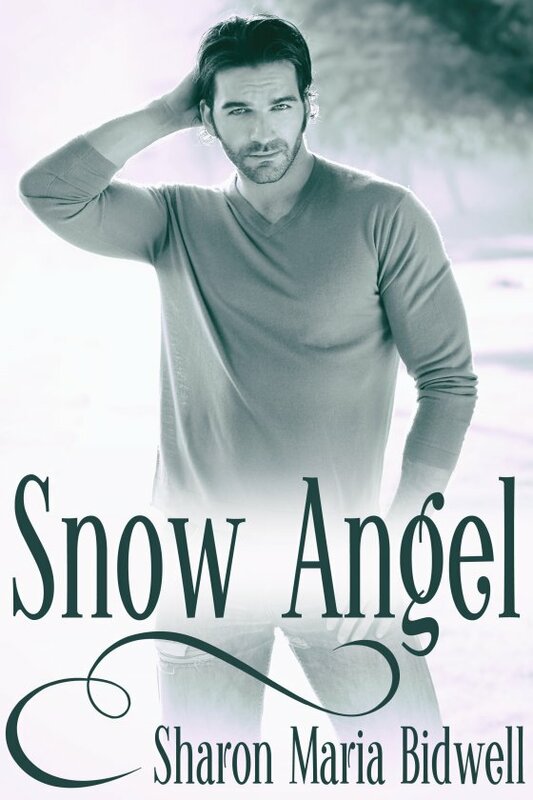 Snow Angel by Sharon Maria Bidwell is now available! Dean Chapman has always had a thing for April Reid, ‘the girl next door’, the woman he’s never had. What he doesn’t know is that while he made puppy dog eyes at her, her younger brother Jay spent time looking at him the same way. Now, years later, he considers the two Reid siblings as close friends, nothing more. Little does he know Jay is still in love with him, always has been, always will be, but he’s about to find out. When he does, it not only throws his sexuality into question, it shines an ugly light in his direction. Reacting as he often does, on impulse, he’s about to make an understandable but life-altering mistake … and then he makes another one. Dean has to take a long look at himself and he isn’t sure he likes what he sees. He can’t remember being this arrogant, not to mention a control freak, and that’s only a few of the nicer things April Reid has taken to calling him in defence of her brother. Can he change? Does he want to? Does he even need to, or is it really just a question of making the right choice? It’s winter and snow is falling, but he doesn’t yet know which of them might yet be left out in the cold. If Dean isn’t careful, he might lose the one person who can take him just as he is, ego included.